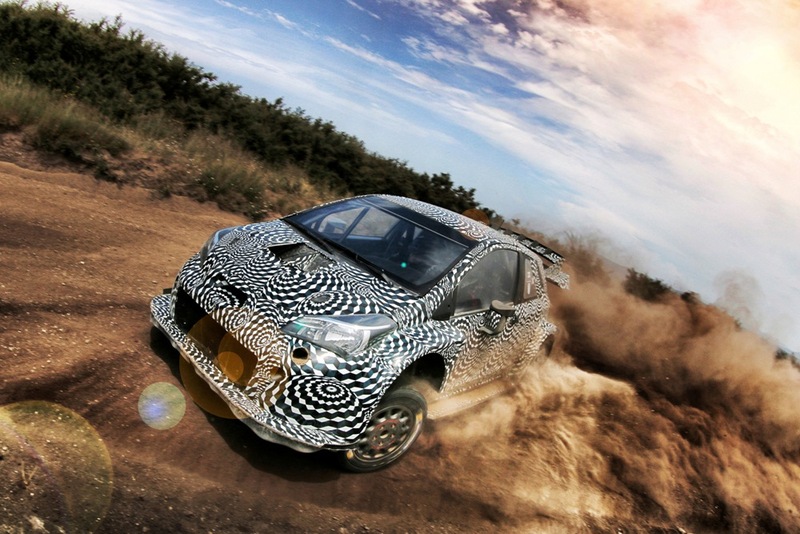 Hard on the heels of news from Citroen Racing (see previous post) comes the latest from Toyota with regard to progress on their 2017 WRC title contender. 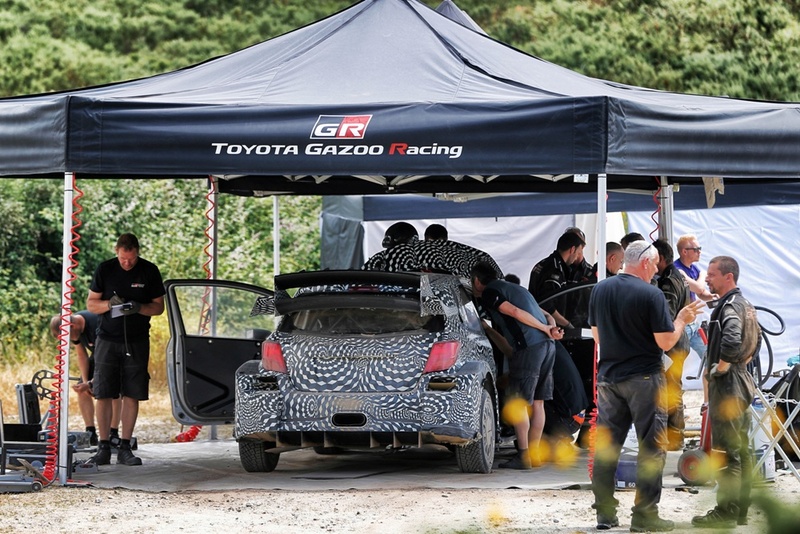 Nine months into its development programme and with more than 3,000 miles driven, Toyota Gazoo Racing is reporting good progress since the Toyota Yaris WRC first took to the road in May. 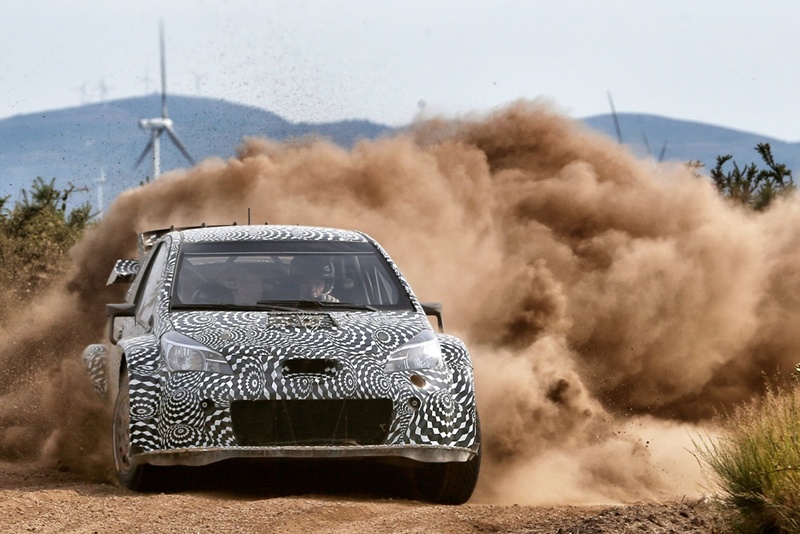 The two Yaris are being used to develop different areas of performance: testing with the first car has focused on engine and transmission, working on gravel roads near the team’s base in Puuppola; the second car is being used in southern European locations, such as Spain and Portugal, to hone the suspension design.